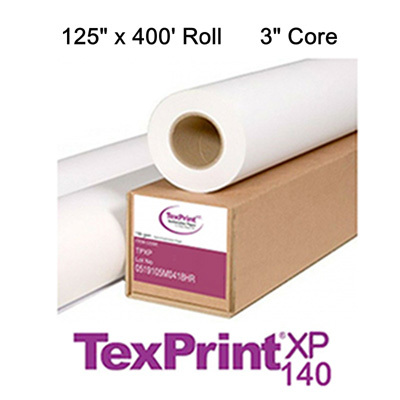 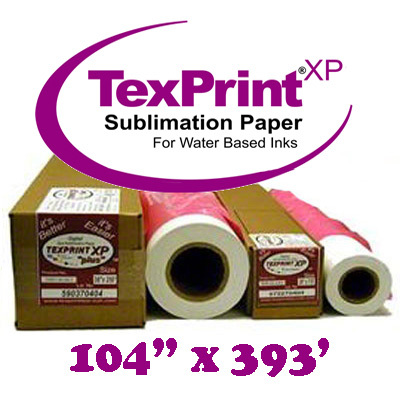 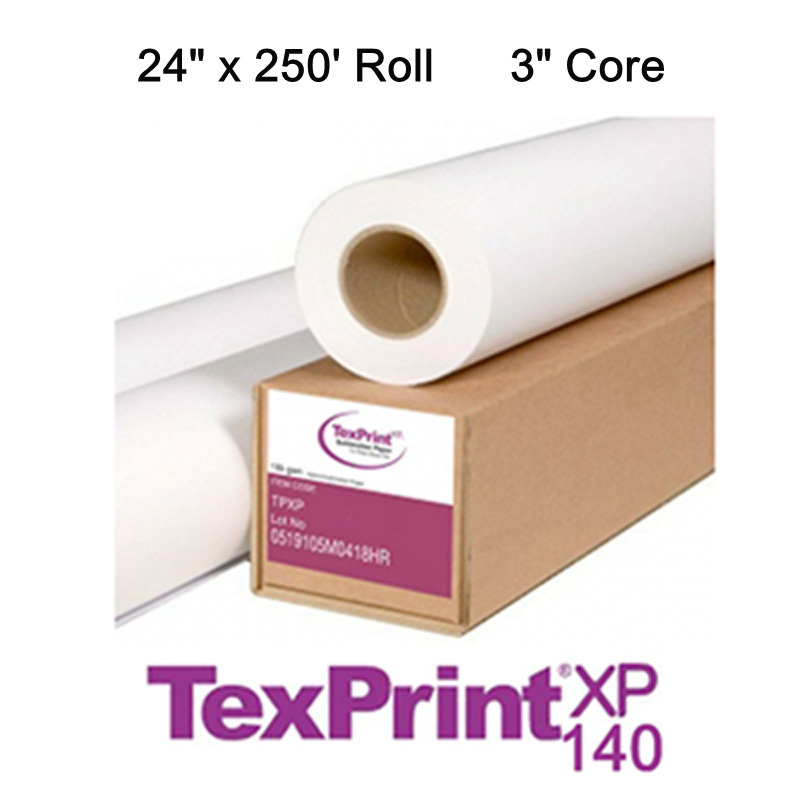 TexPrintXP™ Plus Sublimation Paper; 140 gsm, 24" x 250 foot, 1 Roll. 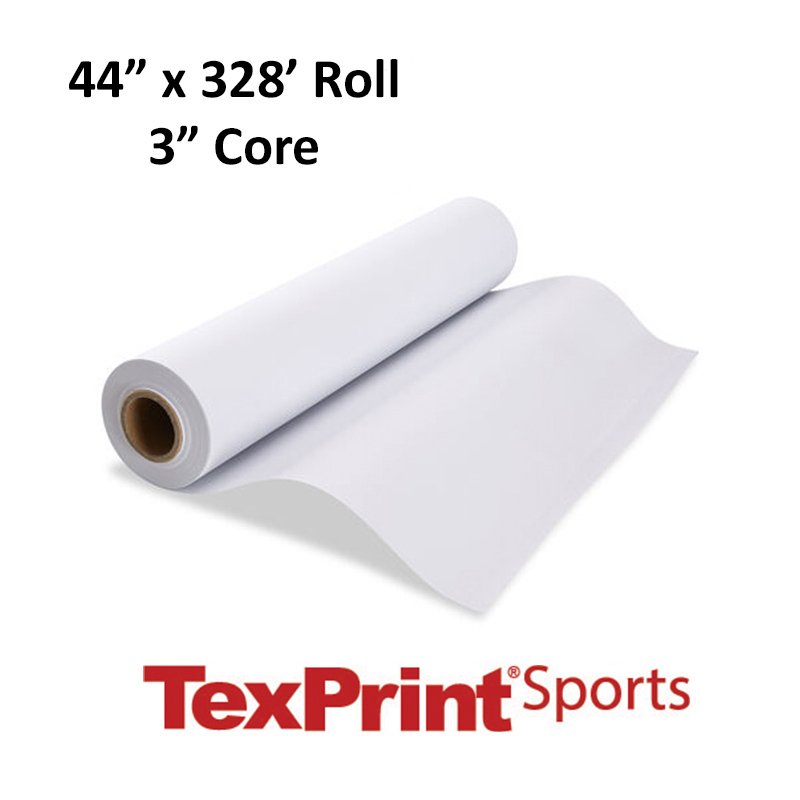 16lbs, 96 roll plt. TexPrintXP Plus is a heavier weight paper and is specially designed to handle heavy ink loads without cockling. 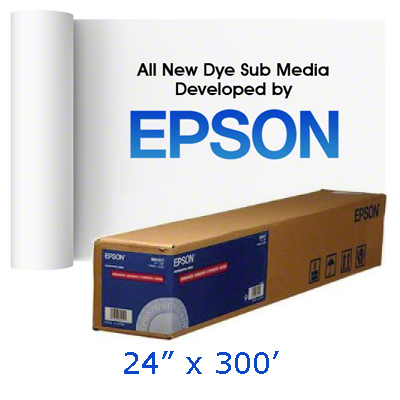 There are 2 blogs posts about this product.